 adobo Design Week 2019, and the adobo Design Awards Asia, launches its 10th year with the theme, THINK DESIGN THINK. Design is one of the most powerful forces in our lives and must always be in service to make lives better. 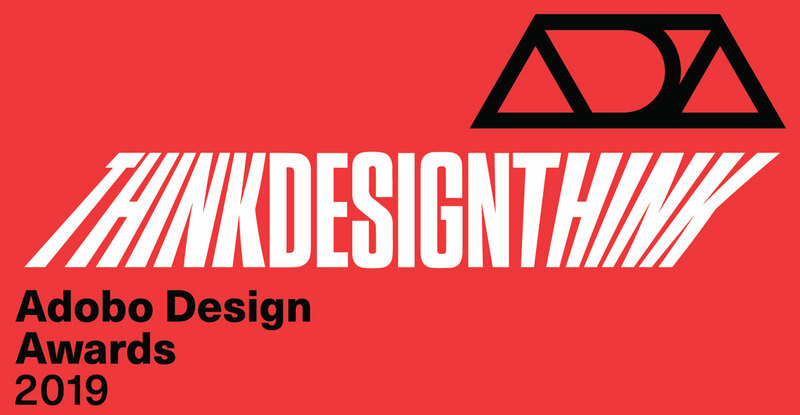 Good design makes good business. Read more about our theme in the entry kit. The adobo Design Week returns strong this year with it’s 10th edition of adobo Design Awards Asia, a powerhouse line up of speakers, designers and creative directors for adobo Design Conference, and intimately innovative THINK DESIGN THINK adobo Design Masterclass with DENTSU Tokyo’s Team B. Get a chance to learn directly from world renowned creatives at the adobo Design Week 2019 at Samsung Hall, Aura Premier BGC. 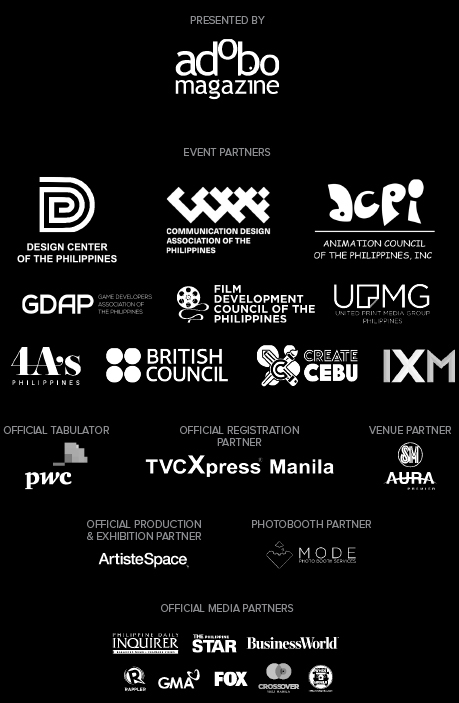 The tenth edition of the annual adobo Design Awards continues to establish the competition as one of the key awards shows not only in the Philippines but in Asia.